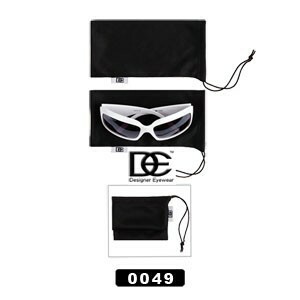 Checkout all of our sunglass accessories here. Did you see the other solid black color micro fiber bags? • Soft micro-fiber pouch with DE logo.